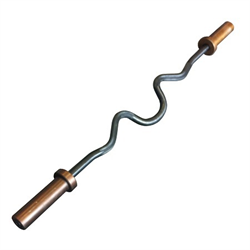 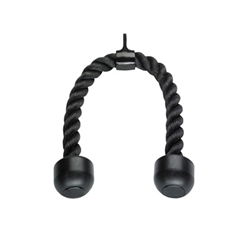 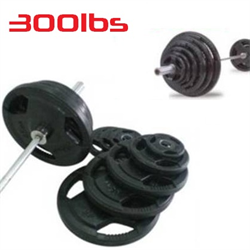 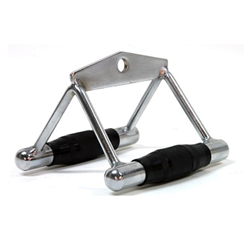 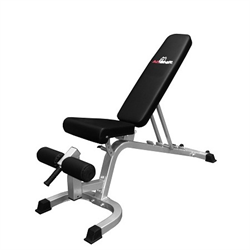 Use this attachment so that you can focus on your biceps by doing preacher curl exercises. 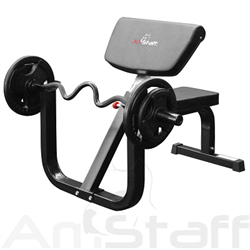 It has a bar rest where you can balance your curl bar when done. 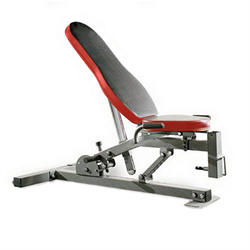 Slide it out and put in a different attachment. 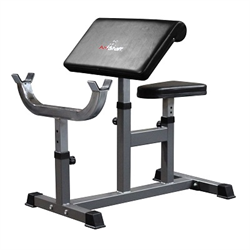 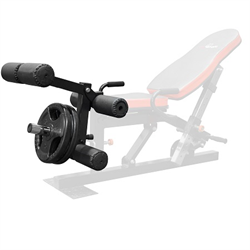 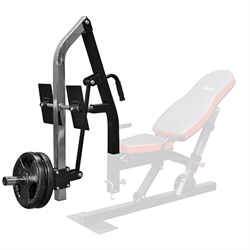 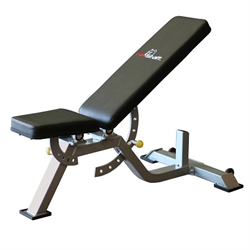 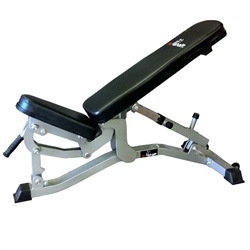 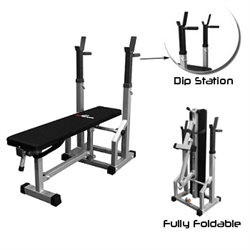 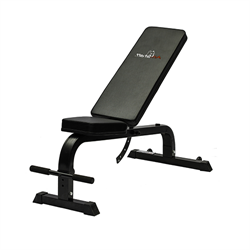 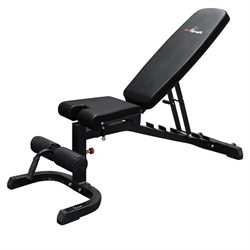 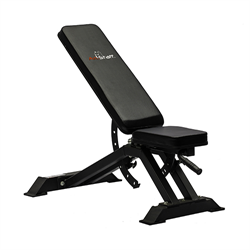 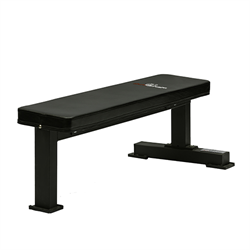 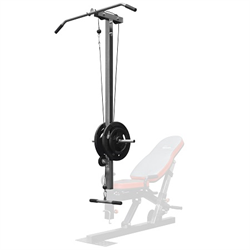 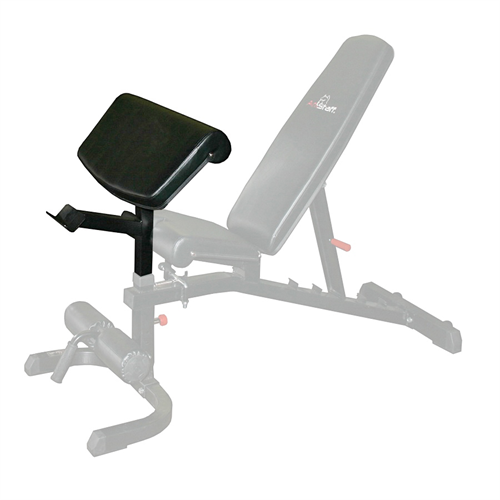 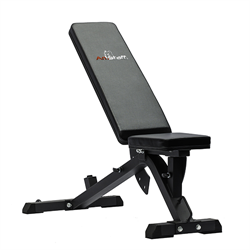 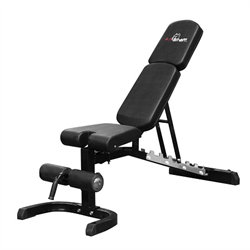 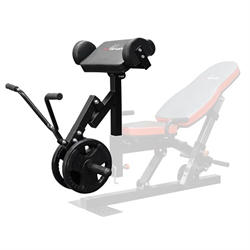 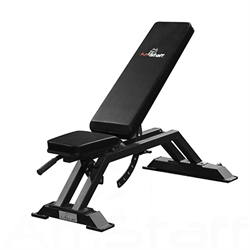 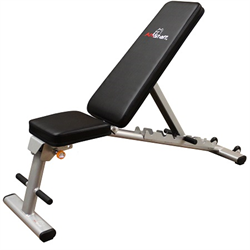 The possibilities for your weight bench go on and on as you add more attachments. 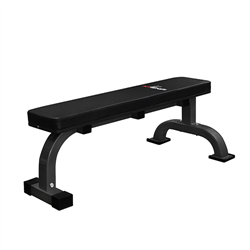 Will fit any bench that have 2" x 2" insert.